Every family’s water needs are unique. 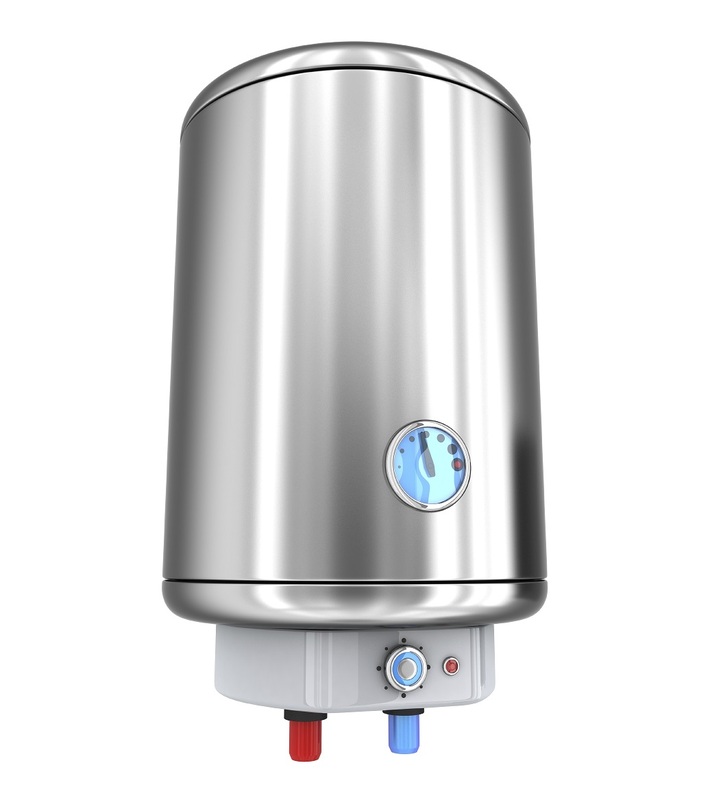 And when it comes to choosing a water heater for your home, bigger isn’t always better! Don’t waste money on heating up water that you won’t use. A higher EF means your tank is more efficient. Look for the highest EF rating possible for a tank with your given FHR. 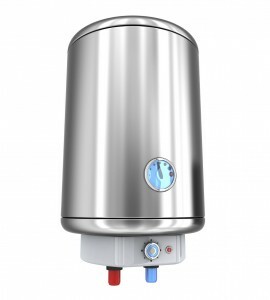 This will be the most efficient water heater for your family’s hot water needs. For more tips on choosing the right size water heater, head to the U.S. Department of Energy’s website and read “Sizing a New Water Heater.” This handy guide also touches on water heater type. 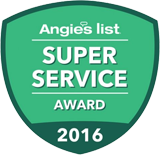 Don’t hesitate to reach out to Service Plus Heating, Cooling & Plumbing with questions! We not only install new water heaters, but we also can help you determine what type and size is ideal for your home and family needs. Dial (317) 434-2627 today to get in touch. Connect with us on Facebook, Twitter and Google+ for more tips!